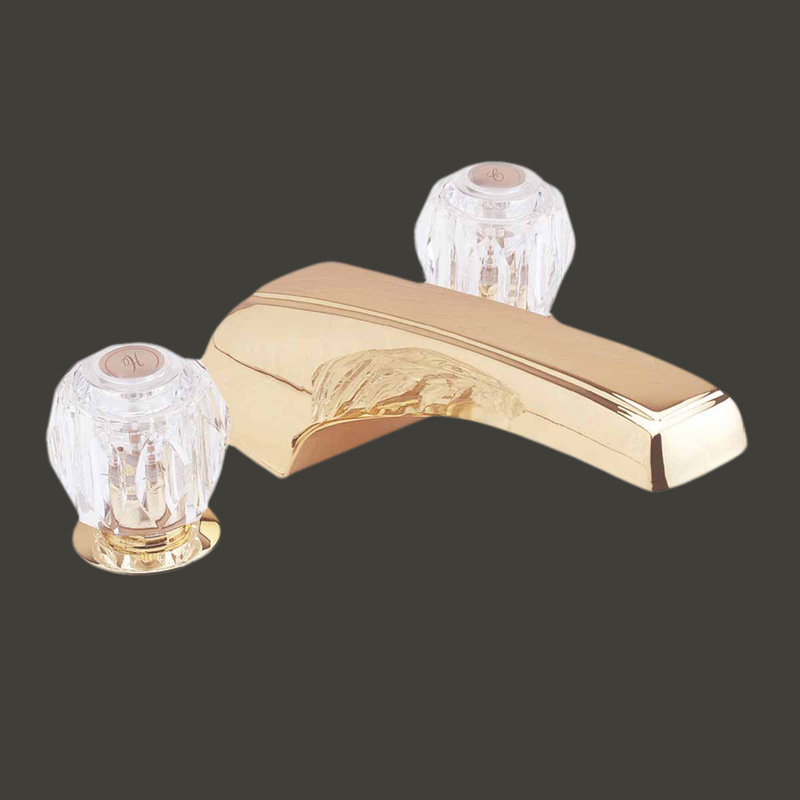 Has attractive, clear acrylic handles? 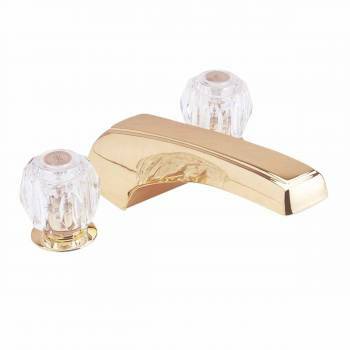 Tub Faucets: A simple design in solid brass with clear acrylic handles is a perfect faucet for your deck mount tub. Capable of four gallons per minute. 8" spout, washerless. 11 1/2" projection.